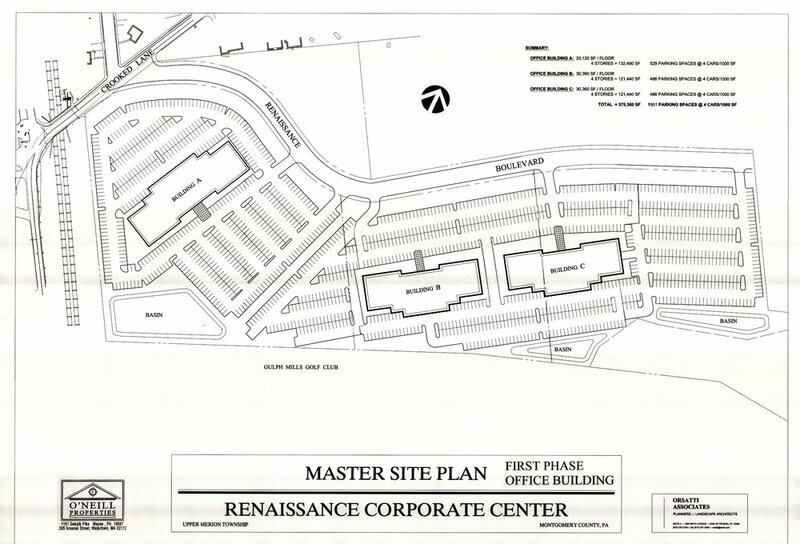 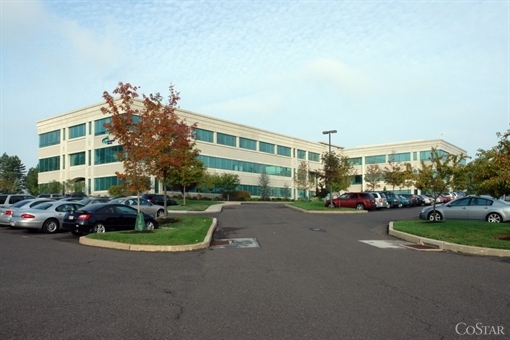 Renaissance Corporate Park consists of a 220 acre suburban office park located in King of Prussia, PA. 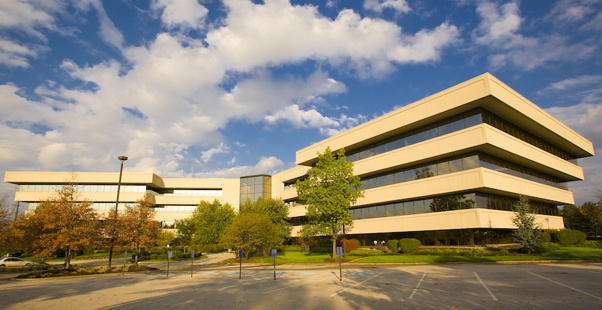 Originally developed by Pasquale Properties in 1980, the Park has grown over the years to include one million square feet of office, flex space, warehouse, and land for future development. 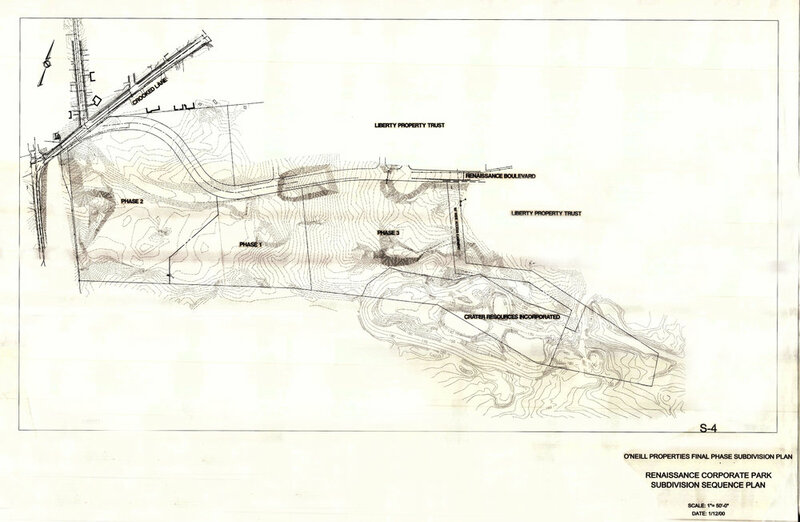 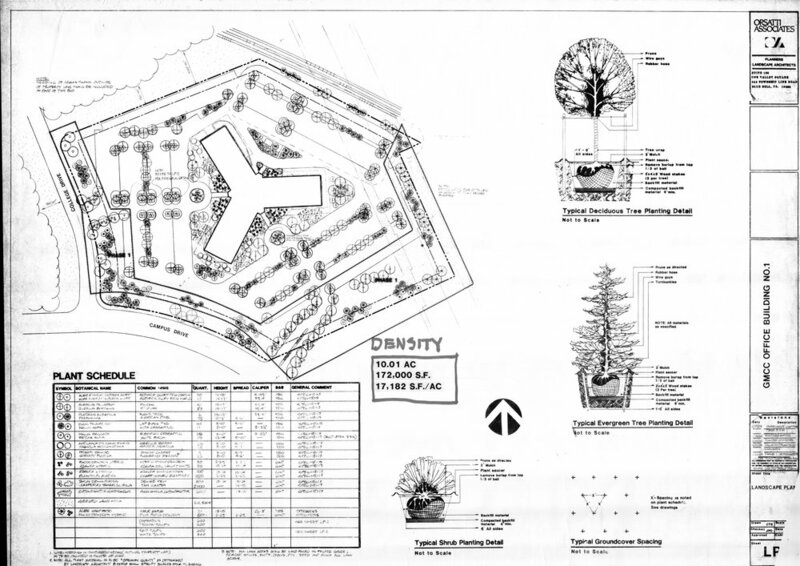 Orsatti + Stuart Associates was responsible for preparing the original Master Plan for the Corporate Park, along with the landscape design of all site amenities and the individual buildings. 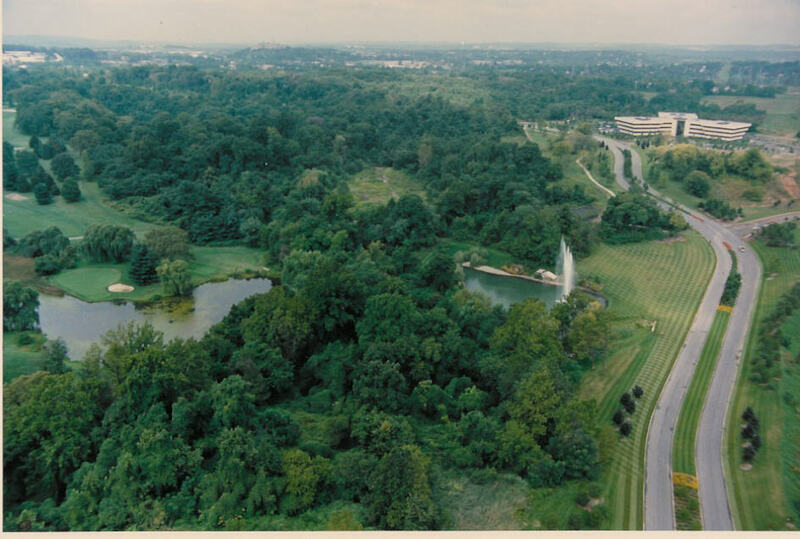 The Park situated within a natural wooded setting features an entrance pond with fountain, walking and fitness trails, SEPTA bus stop, daycare facility, and restaurant.